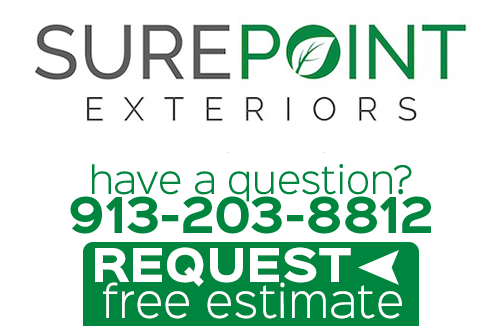 As the premier choice for local residential exterior remodeling services in the Kansas City area, the Sure Point Exteriors team is proud to serve you. We look forward to finding out more about what tasks you need completed. This gives us the opportunity to provide you with important information that you need in order to make good choices about your plans for exterior remodeling in Kansas City. Changing up your exterior is not just about improving the look, although that does happen to be one of the benefits. Exterior renovation work can help you in a number of ways, depending on what services you are having done. Whether it is windows, doors, gutters or all of the above, we promise you the very best. 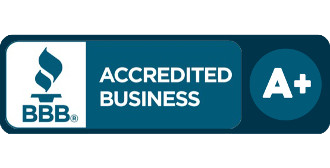 This means that you get the best in quality products and materials, as well as our workmanship for installation or replacement. We also provide the best in customer care. All of this for a more than reasonable price! 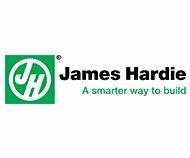 To learn more about the exterior remodeling services we offer at Sure Point Exteriors, please contact our James Hardie siding and renovation experts today at 913-203-8812. We'll be happy to answer any questions you have about our windows, doors, gutters, and siding as well as the other exterior remodeling work we do in the Kansas City area. 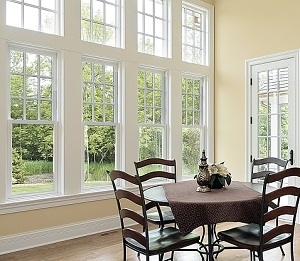 Replacement windows are a popular remodeling task to take on for a number of reasons. 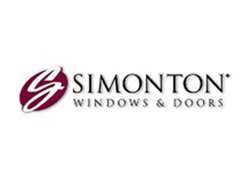 As a Simonton Preferred Installer, you can rest assured that you will be getting the best of the best in quality. This will not only enhance the look of your home on the outside, it will also do wonders for the interior as well. This is also an important way to improve the energy efficiency of your home. Better windows mean better energy efficiency so you can end up with lower heating and cooling costs. Plus, this will make your home more environmentally responsible. 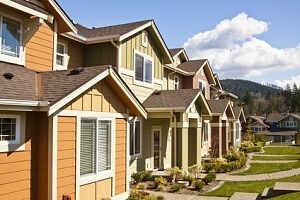 Replacement doors provide many of the same benefits as widows; they improve the look and help with energy efficiency. However, this is also an optimal way to help protect the safety and well-being of your loved ones. 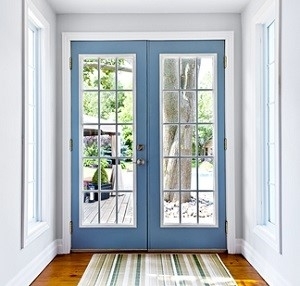 Having new, higher quality doors means a doorway that is more difficult for an intruder to get past. 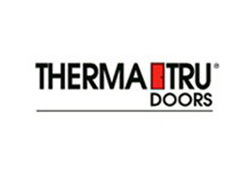 There is no reason to settle when it comes to any aspect of your home, including your doors. You will literally be amazed at the transformation your home goes through just by replacing the doors. Let us walk you through the process including helping you see the wide variety of quality options that you have. 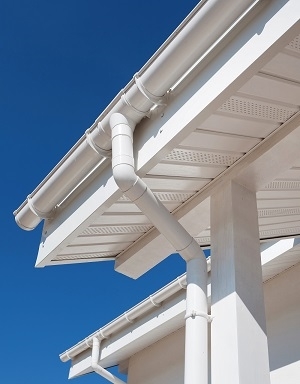 Sure Point Exteriors is also the only name that you need to know in order to get your gutters installed or replaced. This system is in place to prevent water from seeping into the foundation of your home. This also helps prevent other costly issues such as back splash and erosion. Whatever it is that you need for your exterior remodeling, we can help take care of it for you. 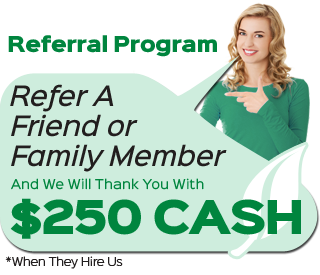 Give us a call today so we can provide you with the quality service you deserve. We look forward to having the opportunity to work with you and help enhance your residential space. If you are interested in an estimate for exterior remodeling in Kansas City or the surrounding areas, please call 913-203-8812 or complete our online request form.